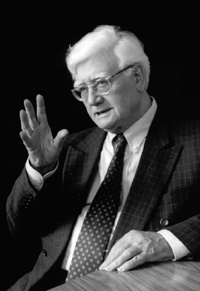 At November 13, 2015, from 9.30 until 11.15 o’clock, the Edward Schillebeeckx Foundation and the Faculty of Philosophy, Theology and Religious Studies of the Radboud University organise a Symposium (in Dutch) on Edward Schillebeeckx. Speakers are Ignace D’Hert, Jelle Hoksbergen, Frans Maas, Anne van den Berg and Herman Wijffels. 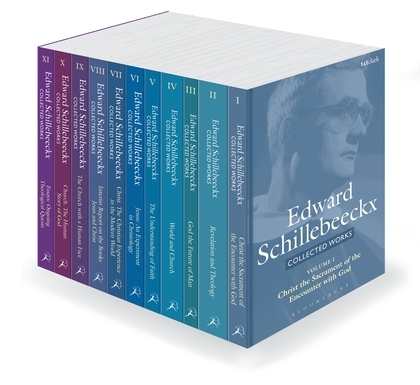 At the symposium, the last book (in Dutch) of Edward Schillebeeckx will be presented as well. For more information (in Dutch) see the flyer. You may register by this link.